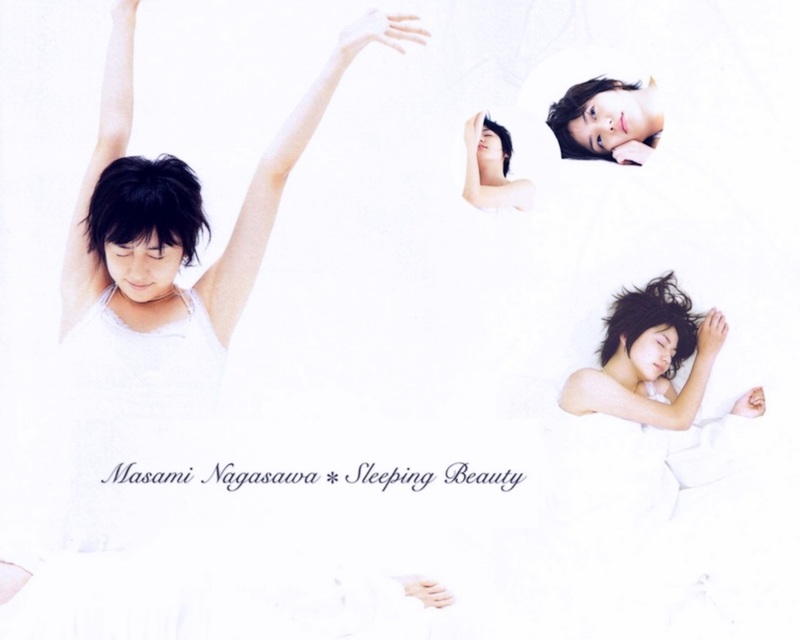 Masami Nagasawa who born June 3, 1987 in Iwata, Shizuoka is a Japanese actress under "Toho Entertainment". She has performed in many Japanese movies and Japanese television dramas including "Crying out Love", "In the Center of the World", "Dragon Zakura" and "Proposal Daisakusen". She is also known as "Ma-chan" or, as "Tomohisa Yamashita" calls her, "Maa-tan". On her radio show, Masami introduces herself as "Gasawa," a nickname chosen by her listener. In 2000, Masami was auditioned in the 5th Toho "Cinderella" Contest at the age of 12, and emerged as "the youngest winner" ever out of a total contestant pool of 35,153 people. This her achievement is the beginning of her career in the entertainment industry. She made her debut in the Japan movie "Crossfire" released in the same year. 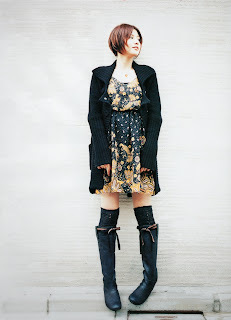 In 2001, Nagasawa appear to have commented, "I did wonder if it's true that becoming a "Cinderella" mean that I will immediately become a famous actress". 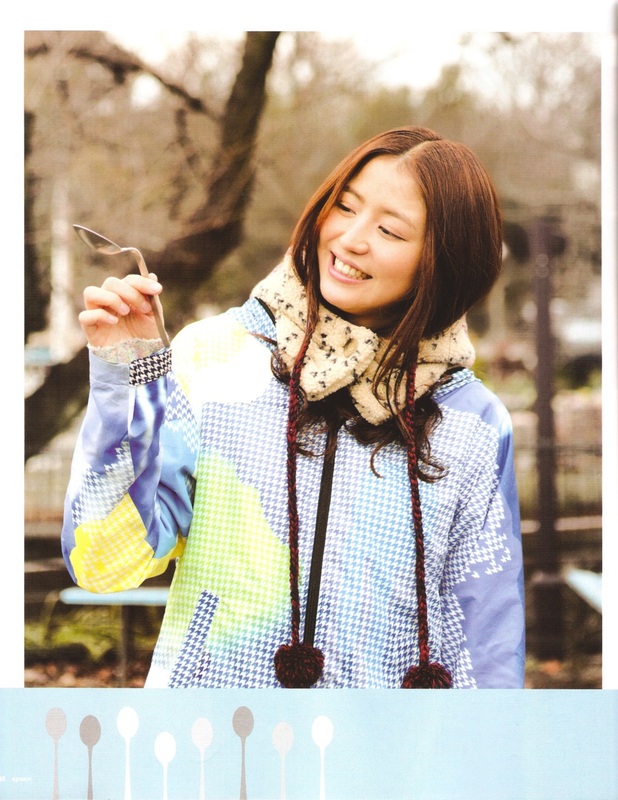 Afterwards, masami became a professional model for the popular teen magazine "Peach Lemon". In 2002, her appearance in the "Nabisco CM" earned her the title of "The Pretty Girl from the Nabisco CM" in magazines and TV shows, as her name was not yet well-known at the time. 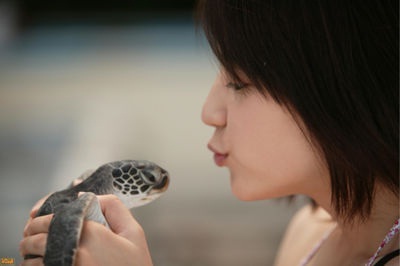 In 2003, she had her first leading role in the Japan movie "Robokon". This is a movie about a high school girl who reluctantly participates in "the National Robot Contest for High School Students". And she was awarded the "Best Newcomer prize" in the 27th Japanese Academy Awards for her excellent performance in this her movie. She commented that it was her movie that first brought out her acting skills, and that it remains one of her favourite works to this day. 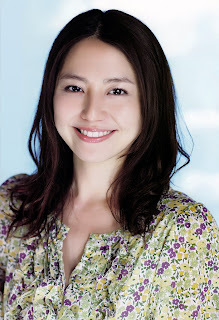 She co-starred with "Chihiro Otsuka", the Judges' Special Award winner from the 5th Toho "Cinderella" Contest, in the 27th Japan movie of the "Godzilla" Japan Movie series, "Godzilla: Tokyo SOS" in 2003 and the last her movie of the series "Godzilla: Final Wars" in 2004. This two actresses also sang the track, The Song of Mothra, which was later released as part of "the Godzilla: Tokyo SOS sound track" CD.